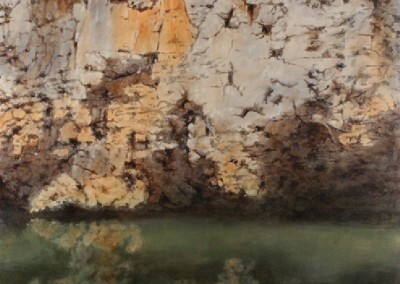 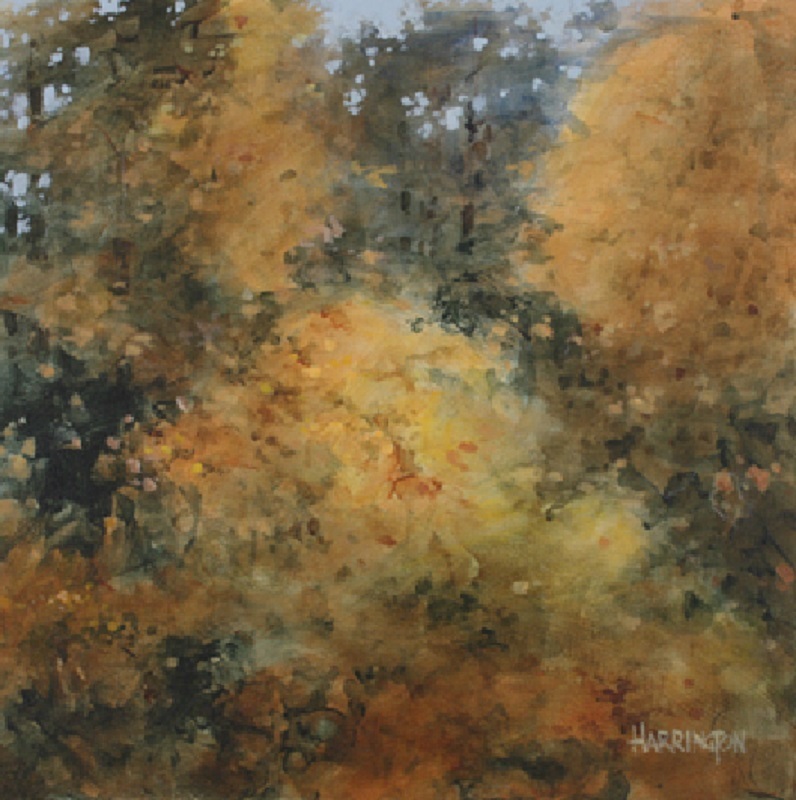 The diversity of his life and professional experience has given Charles Harrington a unique and perhaps unconventional perspective on the world of fine art. 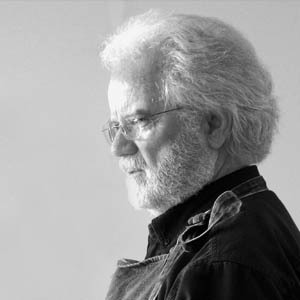 After earning two degrees in architecture from the University of Arkansas, he spent 15 years as a practicing architectural designer and illustrator. 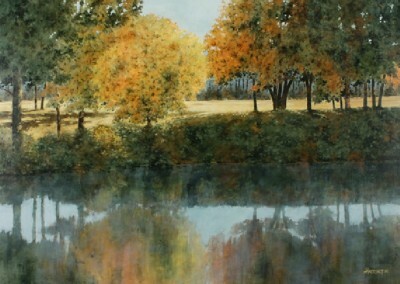 It was during this time that he realized his first love had always been fine art. 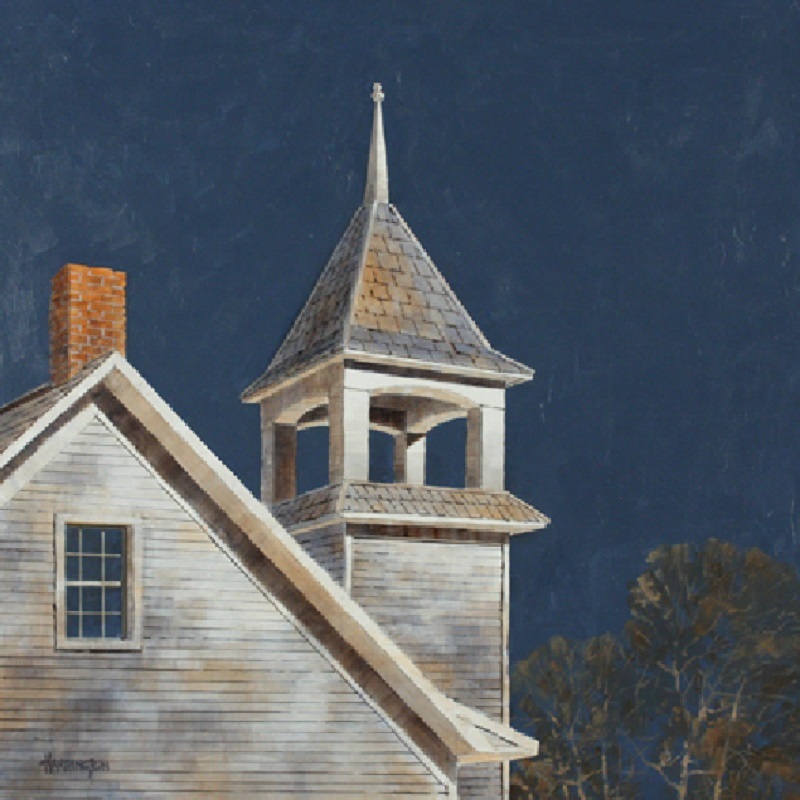 Charles soon accepted a faculty position with the School of Art and Architecture at Louisiana Tech University, teaching architecture courses as well as drawing and painting. 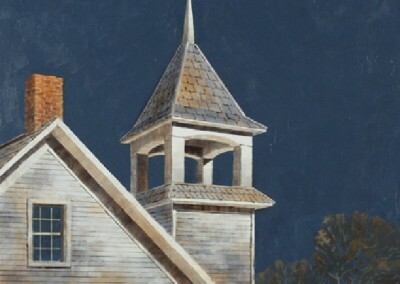 Finally he was able to indulge in both of his passions — fine art and architecture — in the same venue. 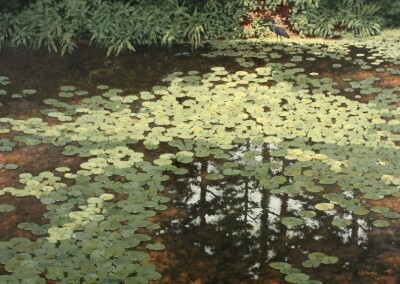 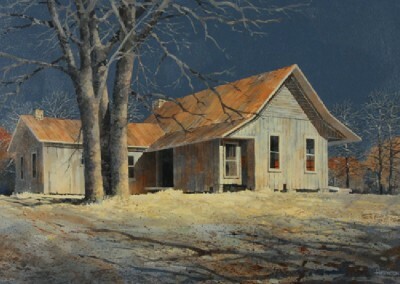 Charles taught for 23 years before leaving Louisiana Tech in 2003 to pursue fine art full time. 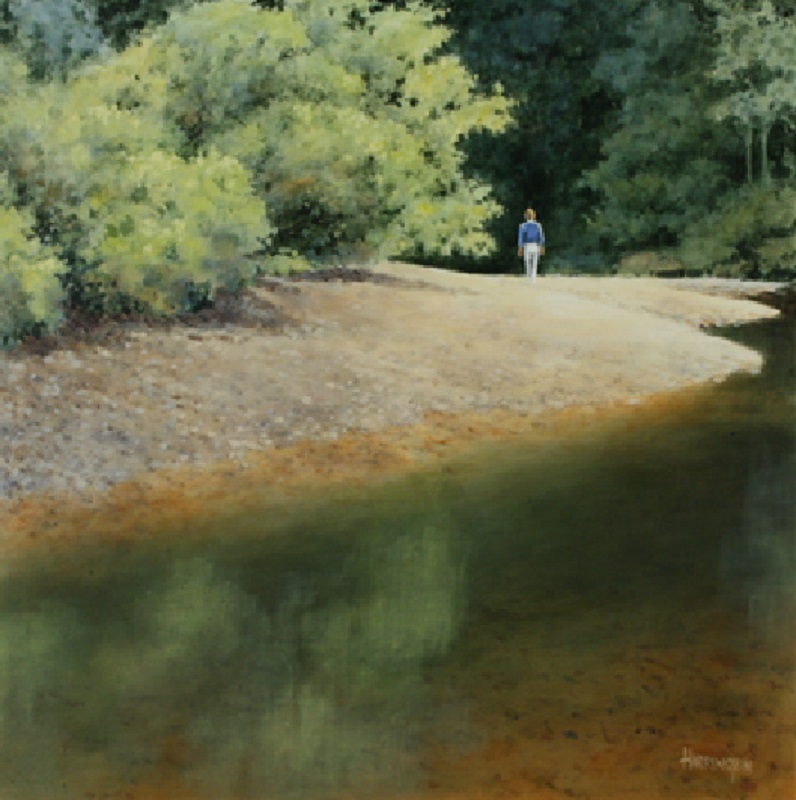 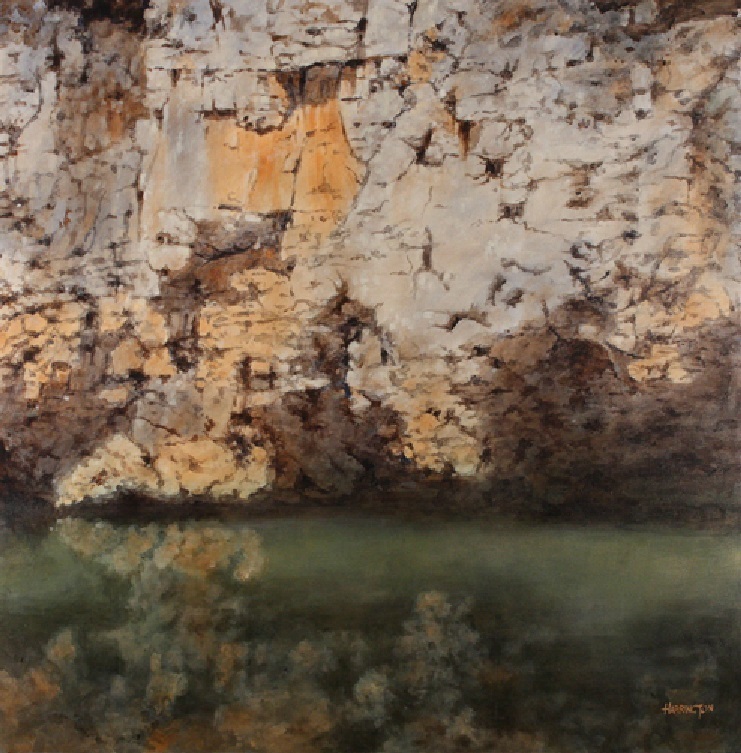 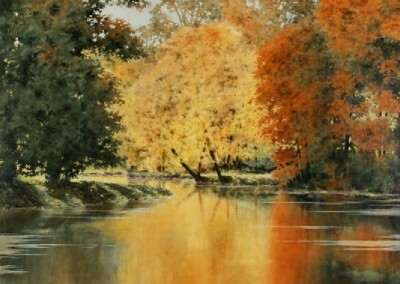 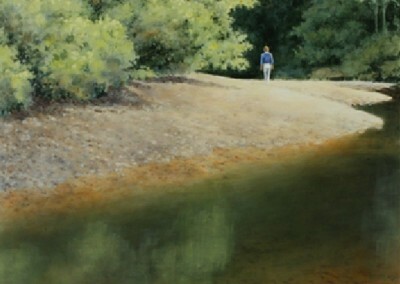 He now devotes his time to painting, writing, and conducting painting workshops. 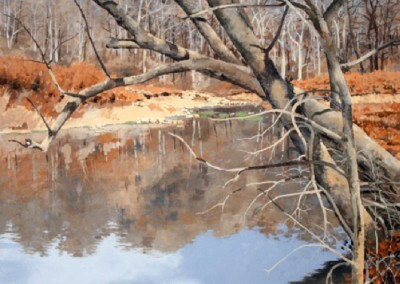 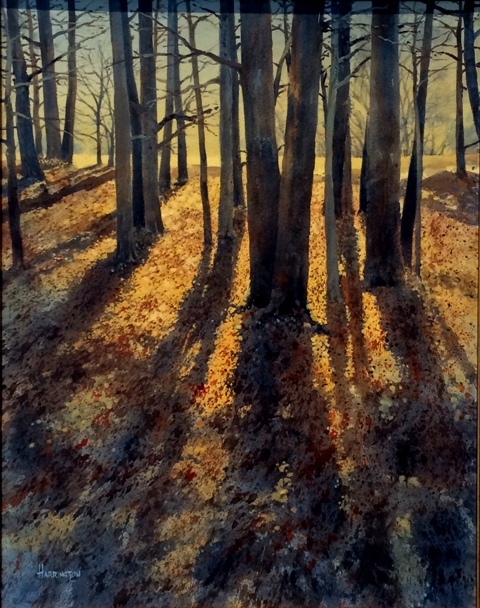 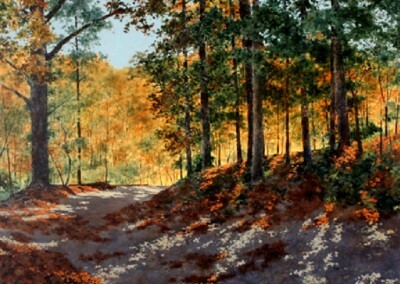 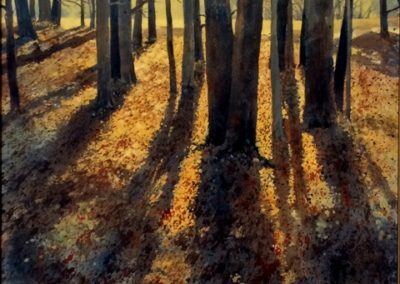 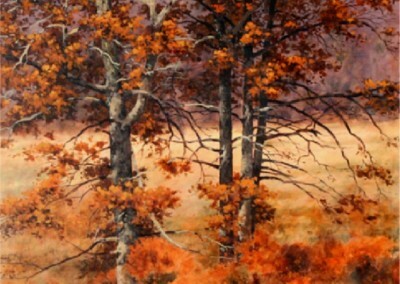 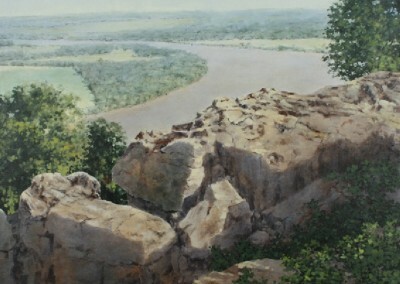 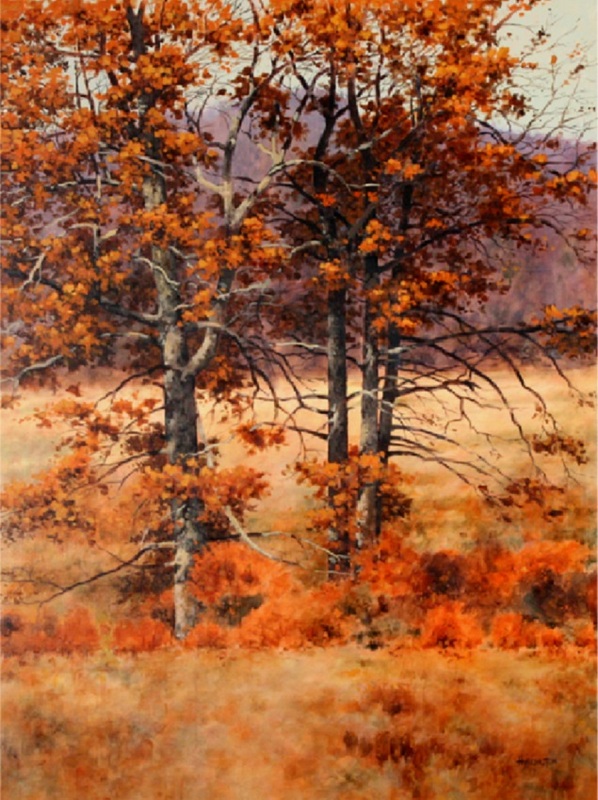 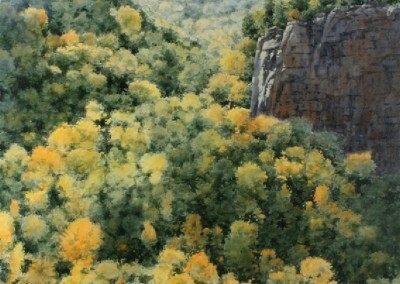 Charles Harrington is a signature member of the American Watercolor Society and the International Society of Acrylic Painters. 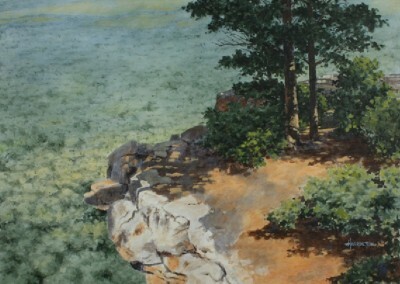 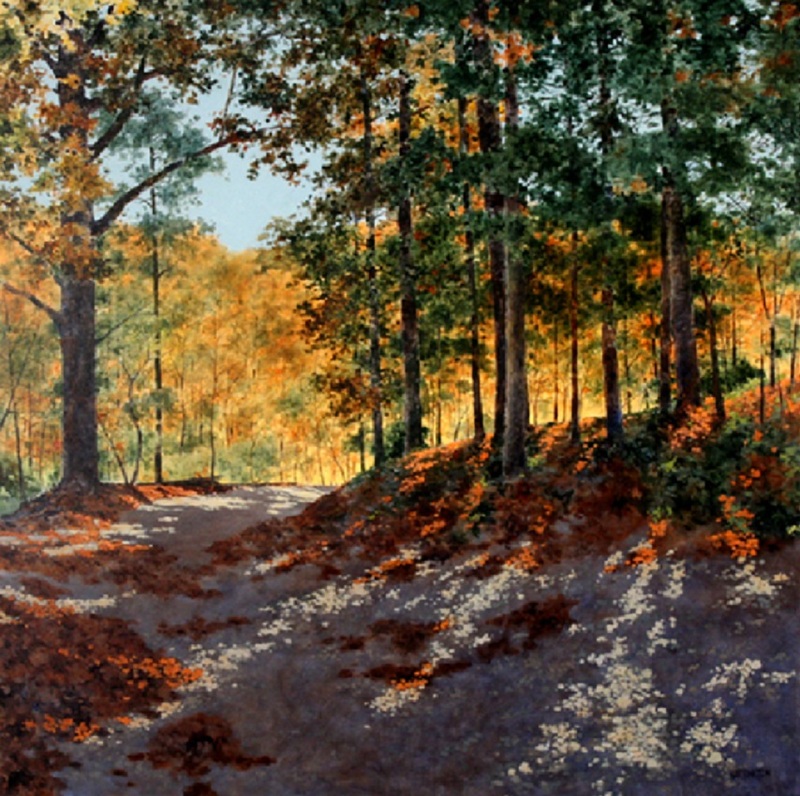 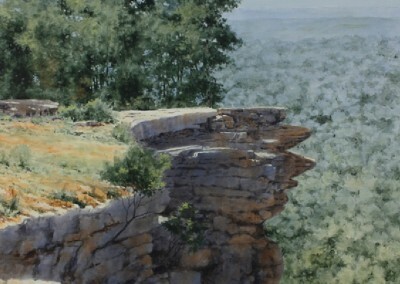 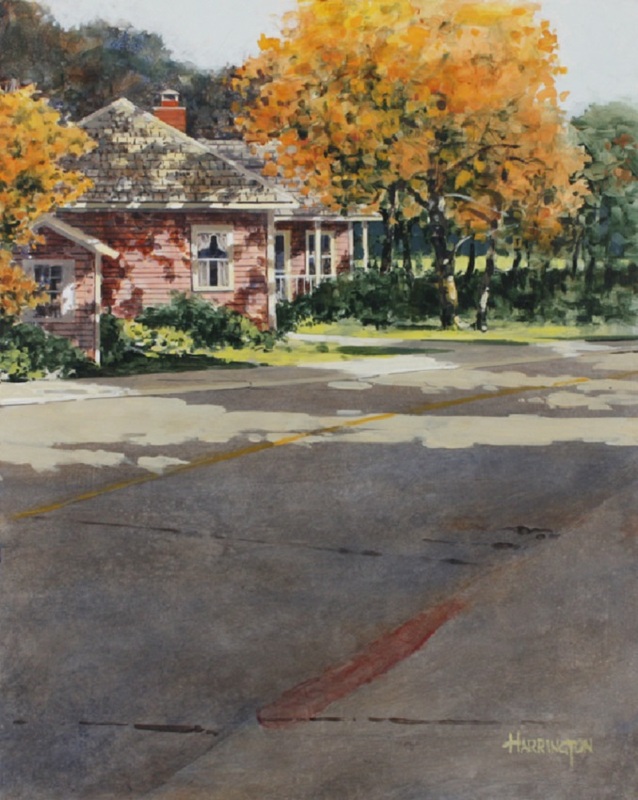 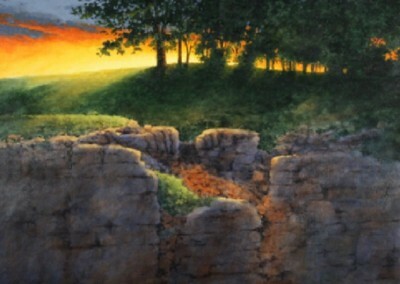 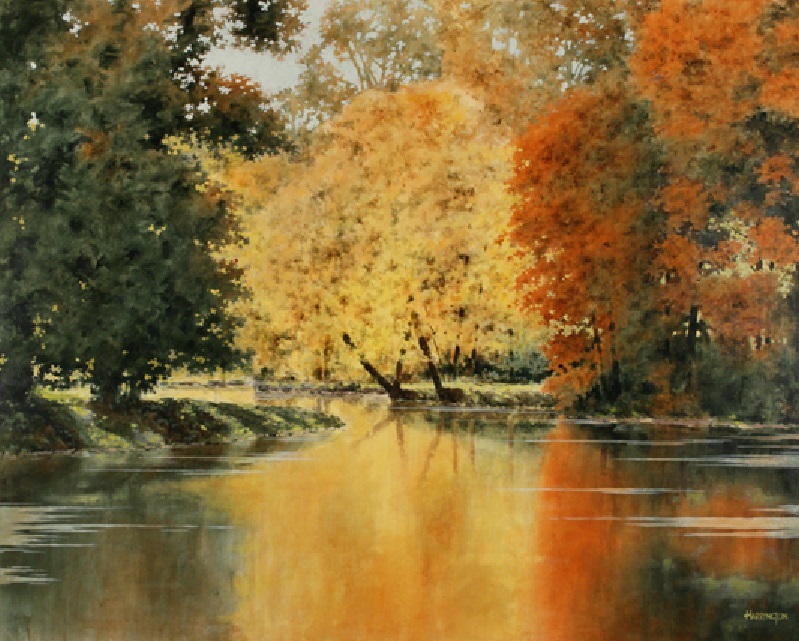 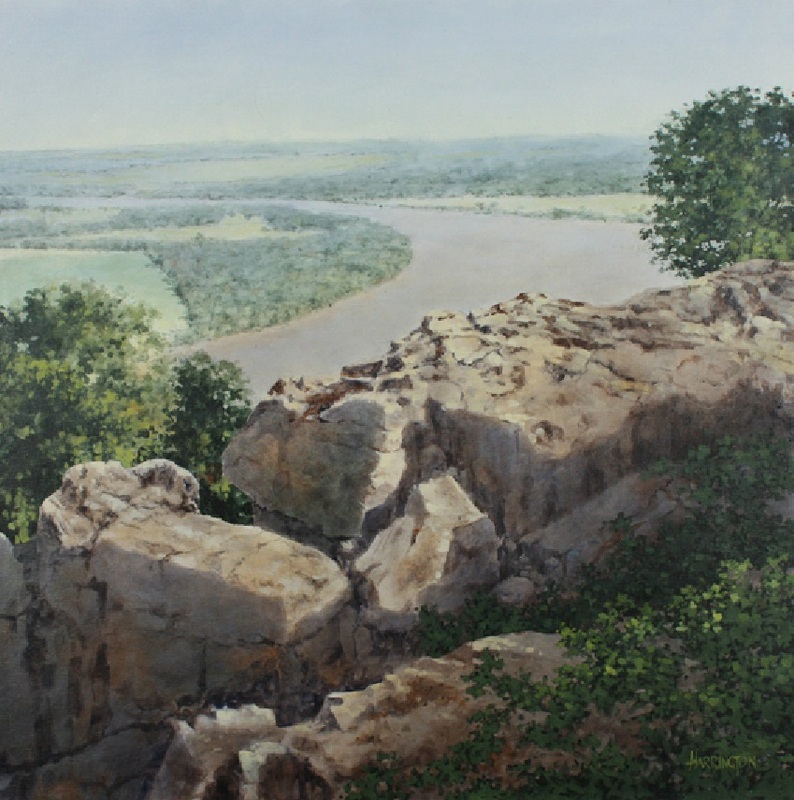 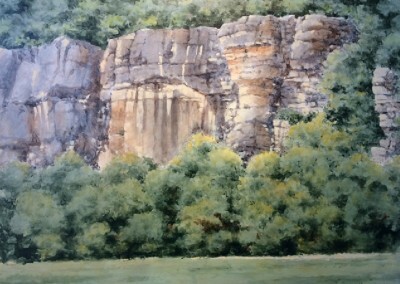 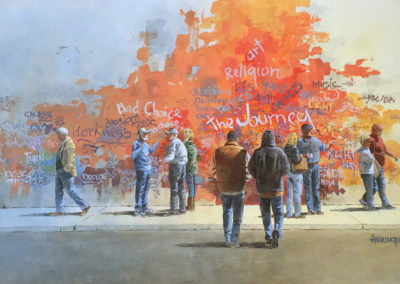 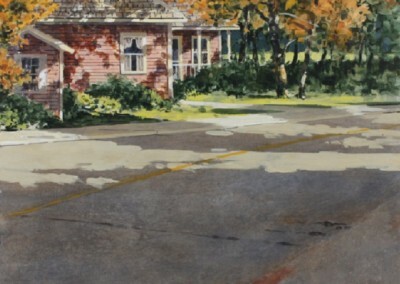 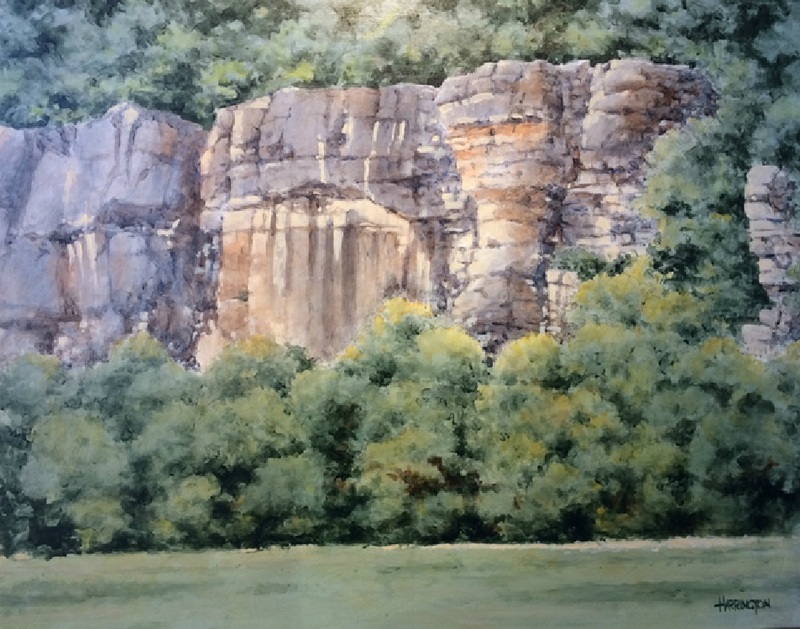 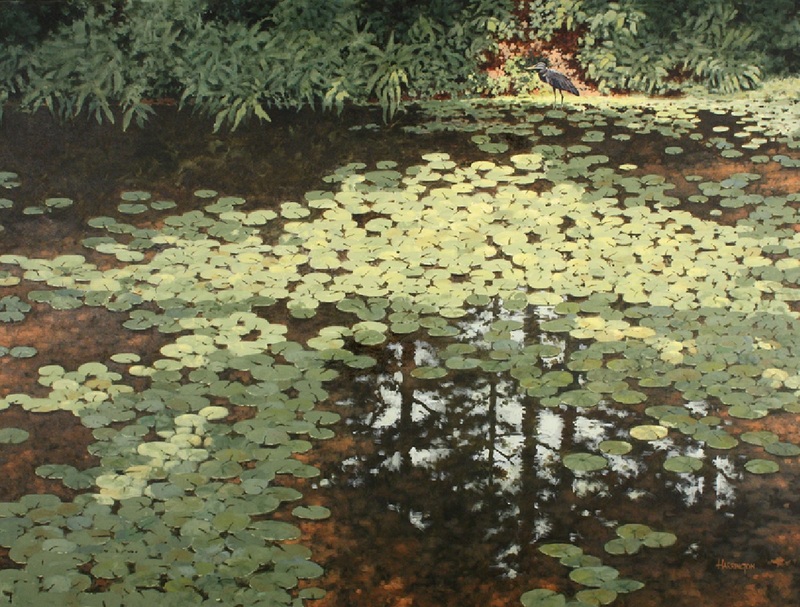 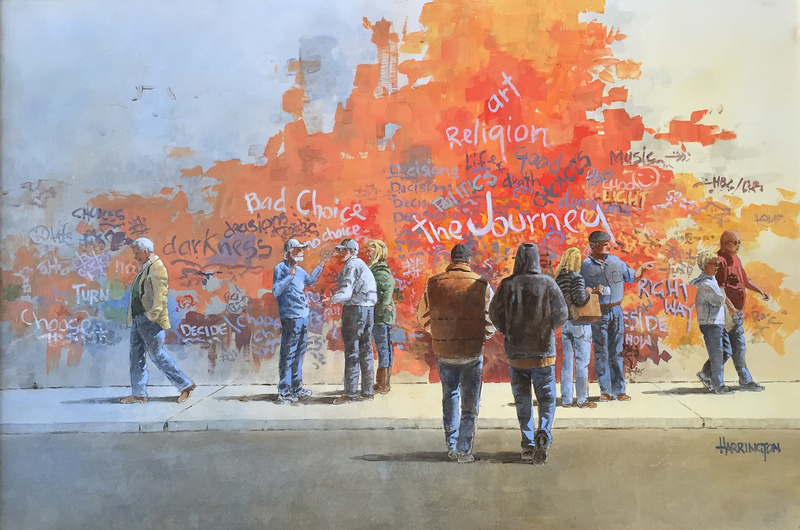 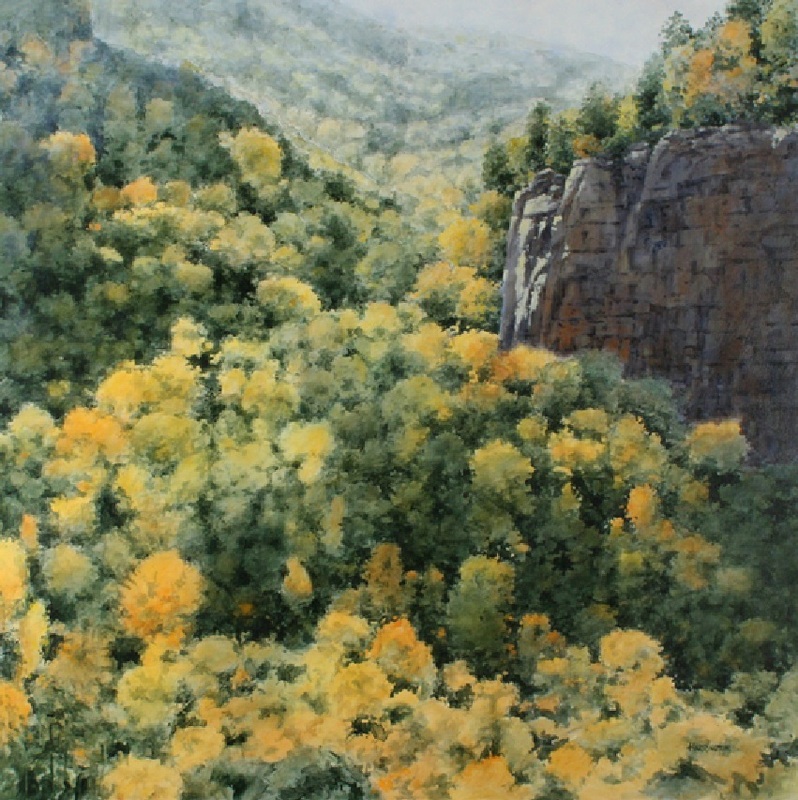 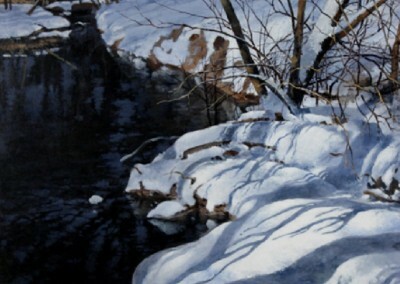 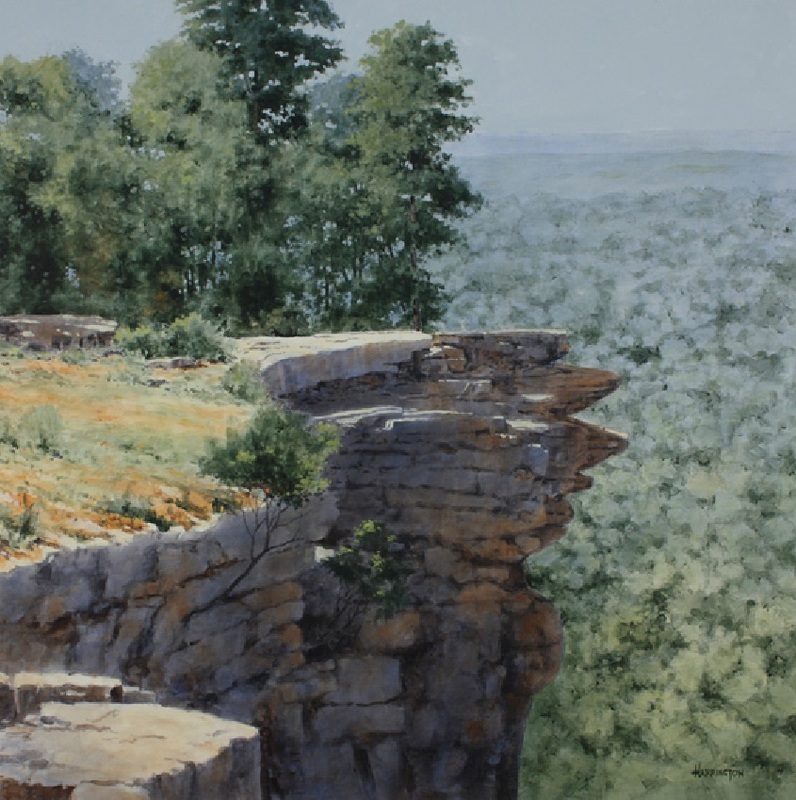 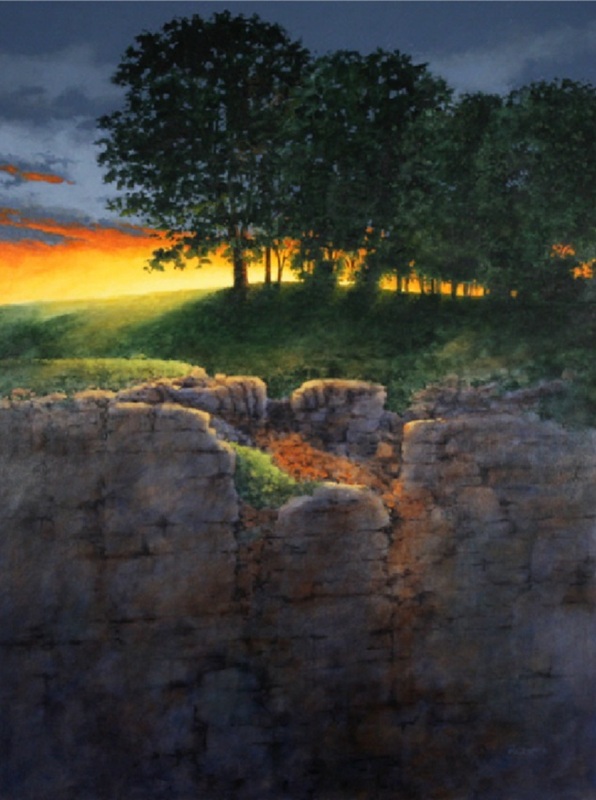 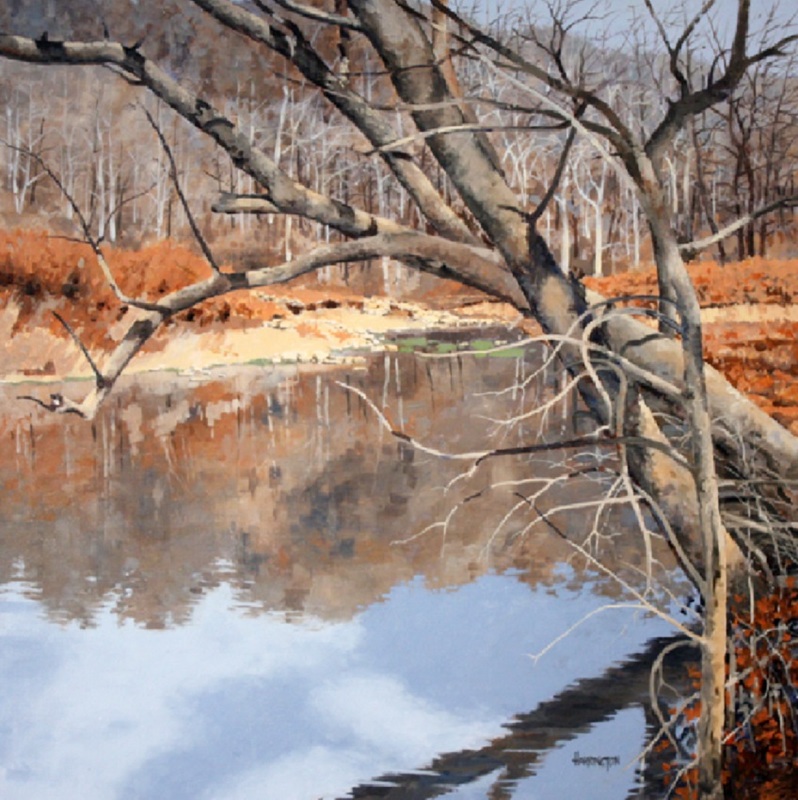 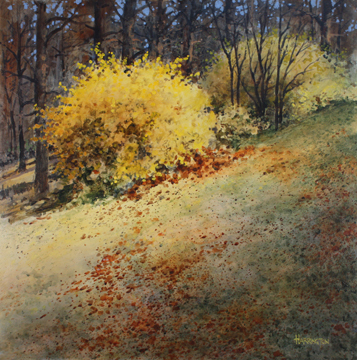 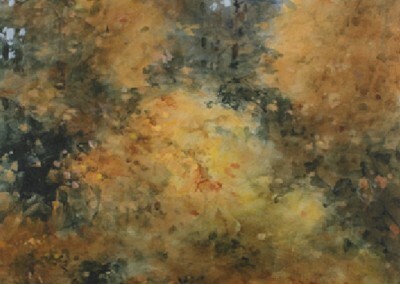 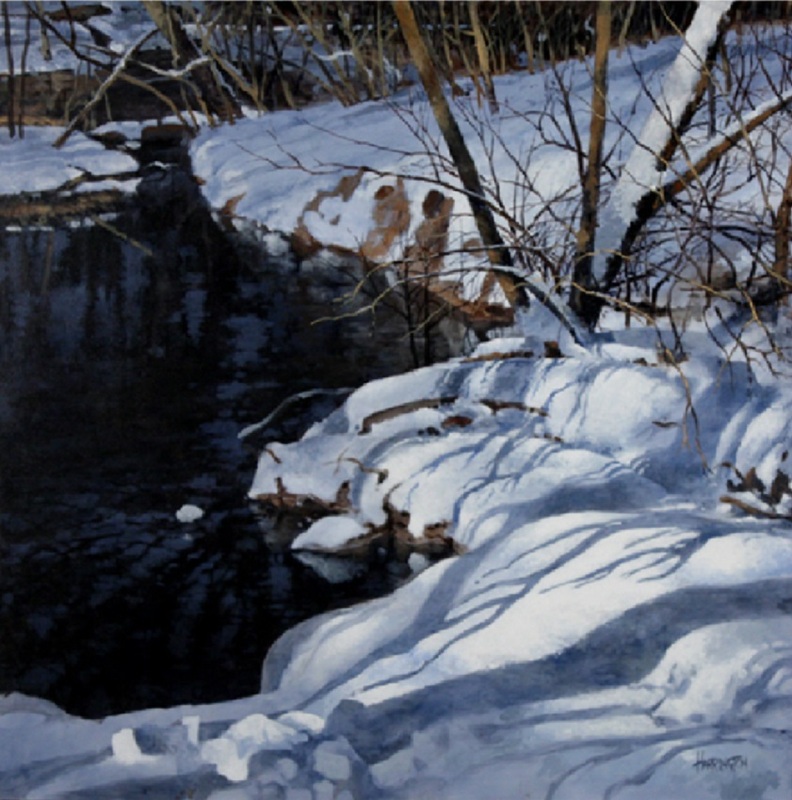 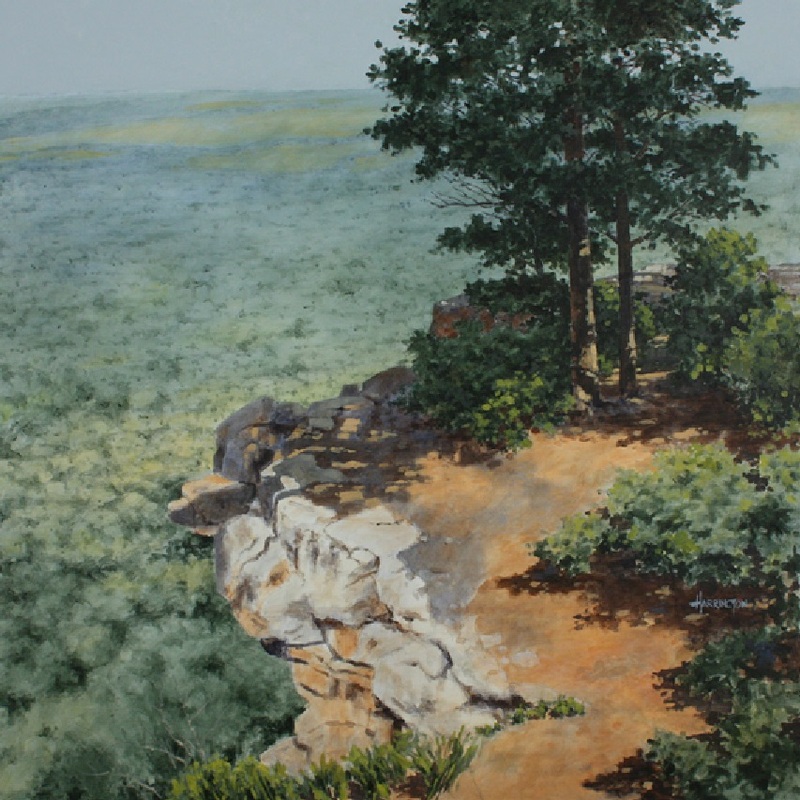 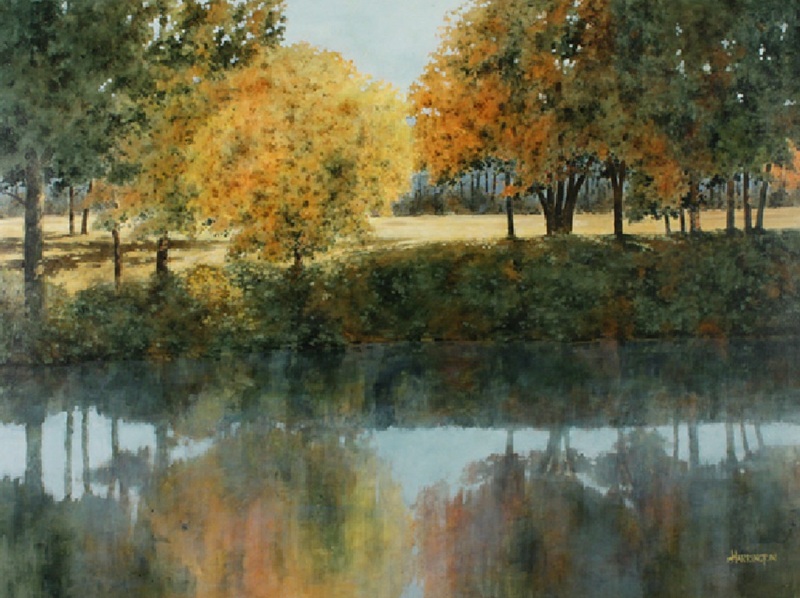 His work has been exhibited in the American Watercolor Society, National Acrylic Painters Association, The National Society of Painters in Casein & Acrylic (Silver Medal), Watercolor USA, The National Oil and Acrylic Painter’s Society and Arts for the Parks top 100. 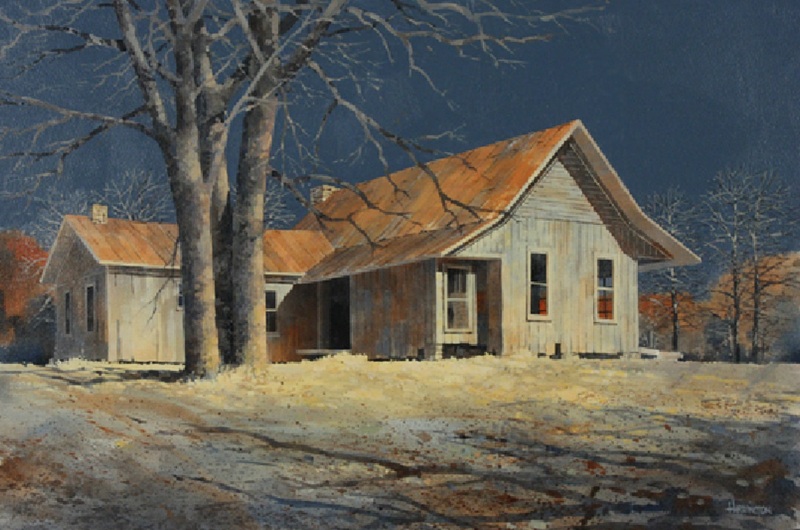 Collectors of note include: The Arkansas Governor’s Mansion, The Winthrop Rockefeller Cancer Institute and the main hospital of the University of Arkansas for Medical Sciences.